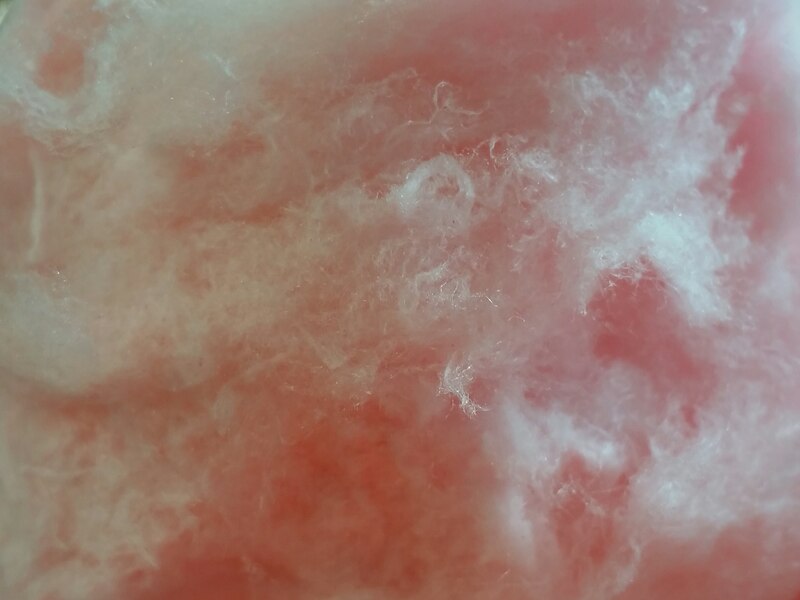 This entry was posted in Recent Posts and tagged Attraction, Cotton Candy, Enjoyment, Haiku, Life, Love, Metaphor, Pink, Poetry, Soft spots, Sweet Desires, Woman, Writing. Bookmark the permalink. Cotton candy? In the winter-time? Not at a county fair? Audrey, how splendid! I love it lots, you know!! Oh, there is always time for cotton candy! I love it, too. Giggle. cover me and let me hide from the world. bliss. Those who love cotton candy would agree. hmmm funny, I didn’t get the impression of cotton candy. Stuff looks like dryer lint to me lol. You know me, Butch. I chickened out. Was in a mood when I wrote this one. Ah well it is in black and white now. Duh, Shari, read the tags – cotton candy it is. Sweet! Giggle. My tags are such a give away.